10 Best Electric Rice Cookers In India – Reviewed: Having the best electric rice cooker in your kitchen can be the most uncomplicated and convenient kitchen appliance to use. 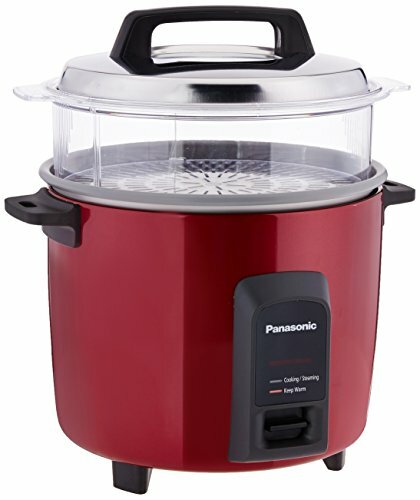 Electric rice cookers take the guess work out of cooking rice on a bowl of water or even pressure cookers that need to be turned off after a couple of whistles. 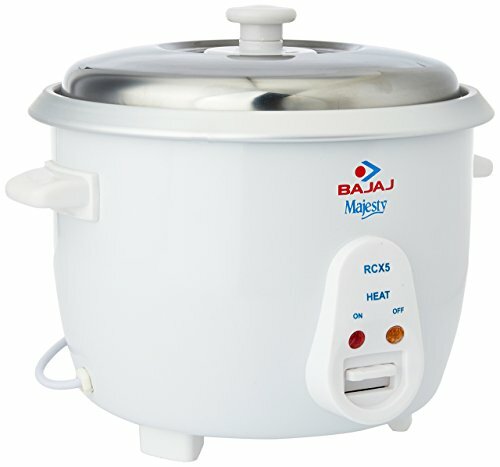 Moreover, most of these electric rice cookers are enabled to cook pasta, can act as an ideal electric steamer and most of them come with a steaming basket. 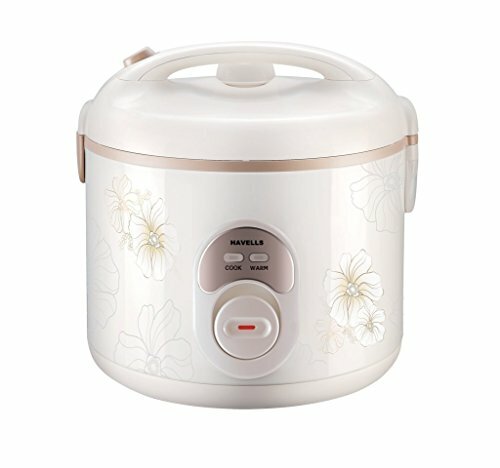 What size electric rice cooker to buy? Rice cooker size and capacity can be very confusing. 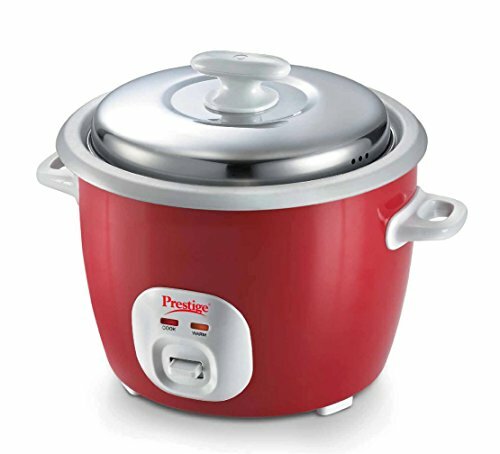 Rice cookers are usually sold in capacities of 1 liter, 1.8 liter, 2.8 liters and so on, this usually refers to the cooked volume of rice, the 1.8 liter rice cooker can cook approx. 1kg of raw rice and the 2.8 liter can cook 1.4 kg’s of raw rice. 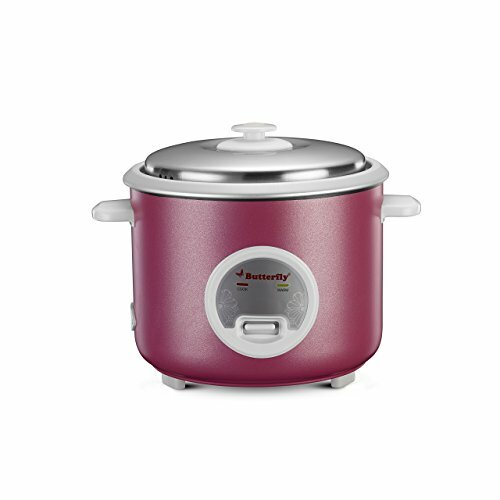 For instance, if you are looking for a rice cooker for a family of 4, the most appropriate size would be the 1.8 liter, as it is flexible to cook for 2 or 4 or even 6. 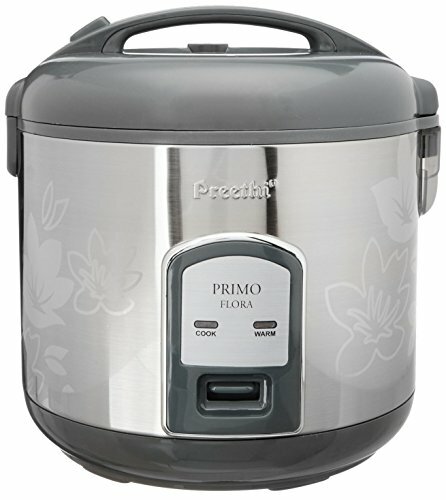 In fact, the 2.8 liter large rice cooker may not be able to cook small volumes or cook for just 2 people. 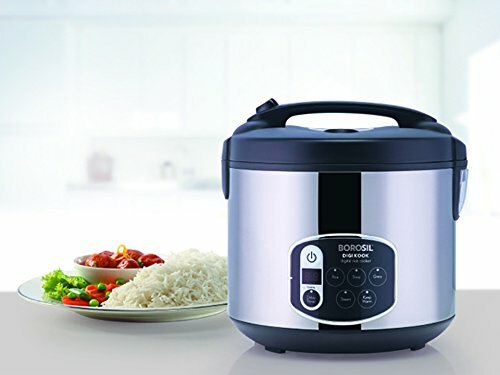 That’s why choosing the right capacity of rice cooker is quite important, the most common size bought for a family of 2 to 6 is the 1.8 liter rice cooker. 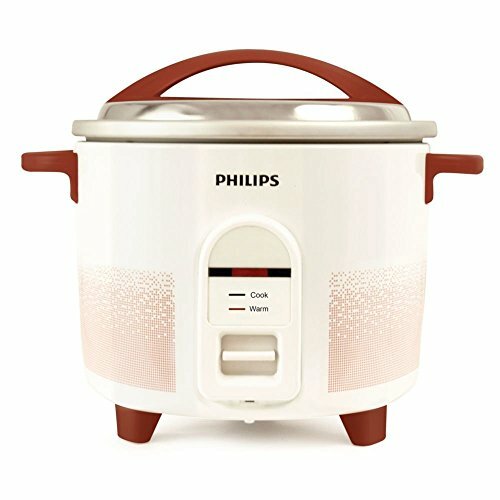 A few important benefits of having an electric rice cooker in your kitchen; perfectly cooked rice every time, avoid starchy rice that can raise blood sugar, cook perfect brown rice as it often gets over cooked on gas tops, avoid the mess on gas tops, can be used to cook veggies or lentils, most importantly they are very easy to operate and they are inexpensive. 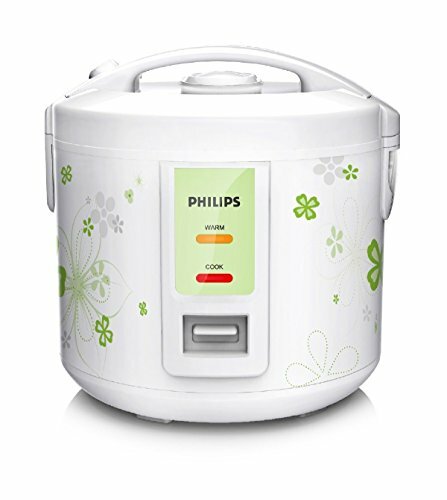 With tons of options out on the market, here’s a list of 10 best rated electric rice cookers, we’ve embedded buyer ratings & reviews from Amazon.in to help you get an idea on how good these cookers are. 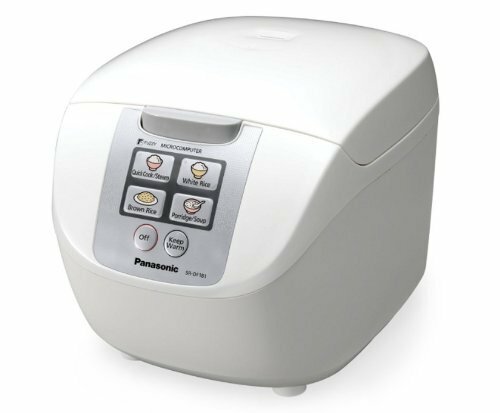 Having the best electric rice cooker in your kitchen can be the most uncomplicated and convenient kitchen appliance to use.